Travis Romero-Boeck, Milwaukee, WI, Product Liability Attorney. 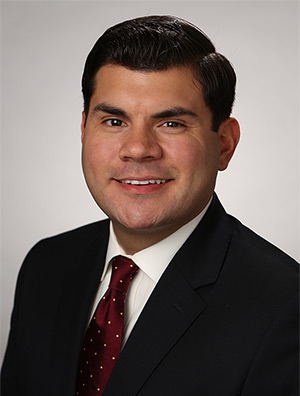 Travis Romero-Boeck is a member of the firm's Product Liability, Toxic Tort and Personal Injury Litigation Practice Group. His recent experience includes representation of a national motorcycle manufacturer against product liability claims across jurisdictions and representation of premises owners in premises liability matters. He also has co-trial counsel experience. Travis is actively involved in the firm's pro bono efforts, and he has been a member of its Domestic Violence Clinic since joining the firm in 2014. Through this role, he has successfully represented dozens of individuals seeking restraining orders against their abusers. Prior to joining the firm full-time, he spent two years as a summer associate, where he researched and drafted memoranda in the areas of general commercial litigation, product liability litigation, and corporate law. Centro Legal offers pro bono legal services in Milwaukee and focuses on family law and domestic abuse issues.